As well as untangling words, I really like untangling yarn, and helping to release seemingly unresolvable tangles back into the world as usable yarn. 1. If you use Ravelry, you can ask in the Knot a Problem group (3,100+ members worldwide) for help. This can be done either by searching the list of registered untanglers for one near you, or by posting a request, waiting for replies, and choosing a suitable applicant. The usual format is: you send tangle to untangler, and pay for it to be sent back if you want it back. Any gifts/lifelong gratitude are entirely at your discretion. 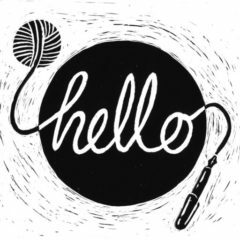 If you are not already on Ravelry, it is an amazing, and totally free, resource and well worth joining if you have any interest in yarn. 2. Post a pic on your preferred form of social media, and wait for applicants. Try using the tags #tangle, #untangle and #knotaproblem. 3. Ask me! If I have the capacity, I will help you. Good luck! 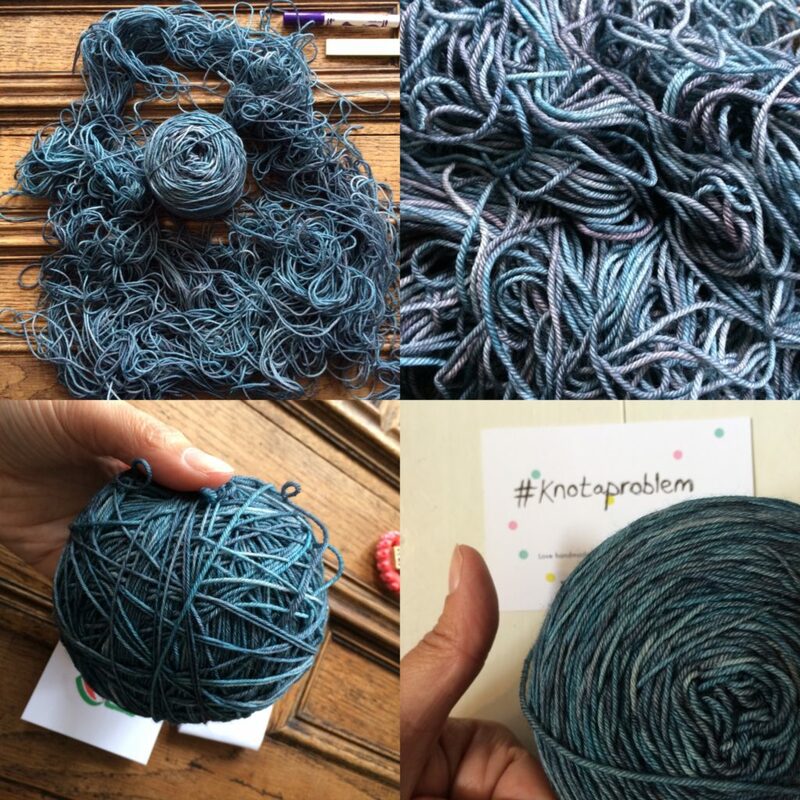 Better to get that tangle sorted once and for all, than have it bother you from the depths of your stash. 1. Join the aforementioned Knot a Problem group. US tangles come up a few times a week; others less often. 2. Obsessively stalk social media for the tags #tangle, #untangle and #knotaproblem. 3. Shops and indie dyers often end up with the odd tangled skein and may appreciate your skills. Got a tangle? It’s Knot a Problem.